The man accused of murdering his wife Sunday on Rockdale Road in Sulphur Springs and then shooting himself has been removed from life-support and passed away. The body of 60-year-old Stephen Roy Wyatt has been sent for an autopsy. His wife, 39-year-old Laura Wyatt died at the scene of the shooting. 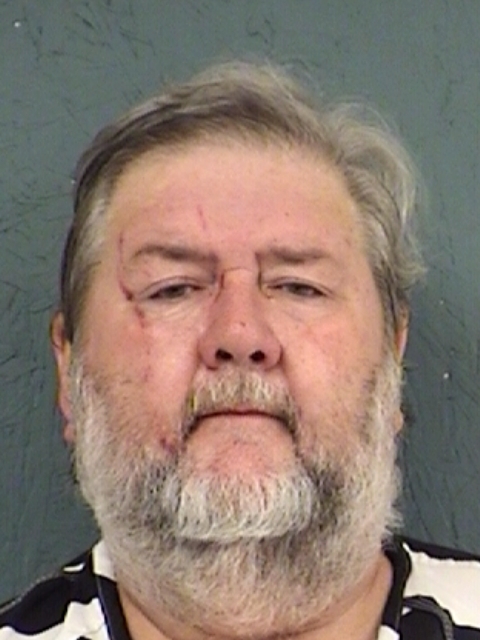 Stephen Wyatt was out on bond after an arrest in September for Aggravated Assault with a Deadly Weapon-Family Violence.